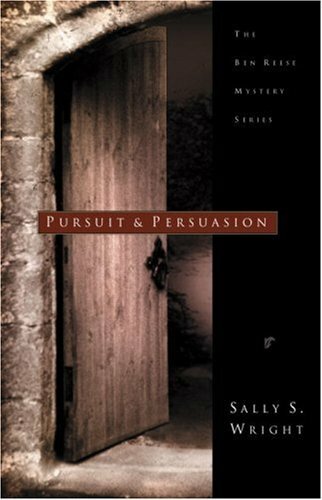 The third installment in author Sally Wright's Ben Reese Mystery series explores the issues of human possessiveness and self-obsession, highlighting how lust for what we want can lead us astray. Scottish professor Georgina Fletcher has died of "natural causes," but not before writing a letter asking for an investigation into her death. American archivist Ben Reese takes up the dangerous challenge that starts out with a sixteenth-century stabbing and incorporates elements of falconry, tire making, microbiology, and book collecting before Georgina's hidden poems eventually help him find the killer. -- This book has been nominated for an Edgar award by the Mystery Writers of America.